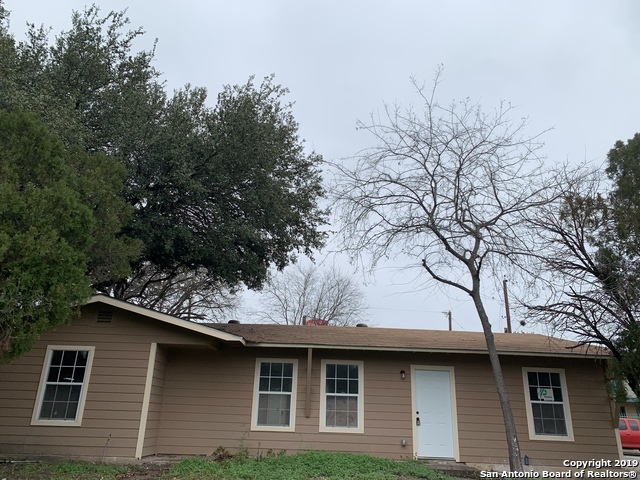 All MONTICELLO HEIGHTS homes currently listed for sale in San Antonio as of 04/22/2019 are shown below. You can change the search criteria at any time by pressing the 'Change Search' button below. "Mid Century Classic exhibits features you won't find anywhere else! Dual Living rooms with Fireplaces and a beautifully remodeled kitchen centered in between. The original wood floors give an elegant feel guiding you from room to room. The master is an enormous split level with a beautiful sitting room w/fireplace too! It really has a little of everything! 1block from Seeling Park, 3blocks Woodlawn Lake, 5 minutes to the Med Center, 5 minutes to Downtown!" "***Need some closing cost assistance? Seller is all ears with acceptable offer*** Come see this Nice, clean and redone Home!!! You'll see new fresh touches from door to door. New flooring, paint, granite counter tops, tile in both bathrooms, stainless steel appliances and recently replaced roof. This home is ready to go for it's new owner. Detached garage with bonus room for climate controlled work space or possible guest casita. 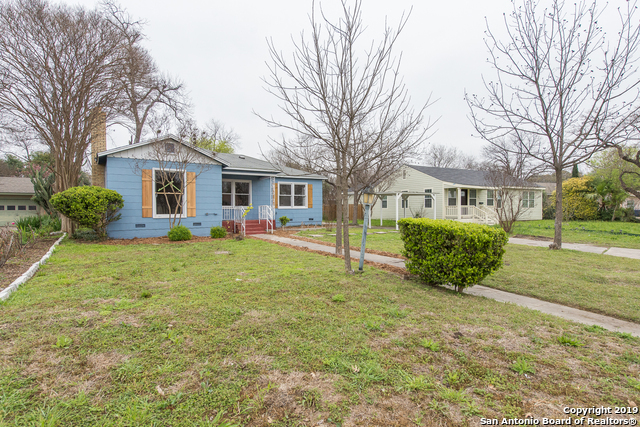 This one is a must see and is ready for its new owner to make it"
"Beautiful remodeled home inside Loop 410 near Fredericksburg Road. House has been extensively remodeled with mostly energy efficient products and offers a great open floor plan all in one level. nice size backyard with a detached building that can be used as shop or garage. Fenced in and great access to shopping and entertainment."